Any time you seek financing for a large purchase, you assume some kind of risk. For example, when you apply for a car loan, you assume the risk that you could be buying a lemon. Similarly, getting a home loan means taking on the risks of home-ownership costs and maintenance. Along with this kind of maintenance is remodeling. If you are thinking about remodeling your home, you may be wondering if the risk associated with financing the expenses is worth taking, and what you can do to possible reduce the risk. Below looks at some of the considerations that can come with this kind of financing. Remodeling your home can make the style of your house and overall property more modern and attractive to you and any potential buyers. In the event you decide to sell your home at a later date, your remodeling efforts now can help you to potentially sell your home more quickly and for top dollar. Many remodeling projects increase property value, and some may even help you to reduce energy consumption, maintenance costs, and more. Houston Window Experts say insulated windows that regulate heat exchange can save homeowners up to 20 percent in heating costs. 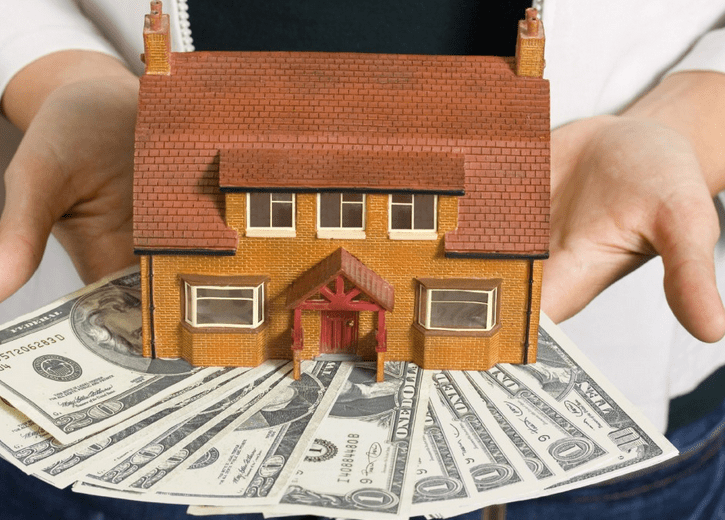 While there is a cost associated with remodeling a home, you can see that there are quite a few financial benefits that you could enjoy as well. Remember that remodeling may also eliminate the need to move into a new space, and there is potentially financial savings associated with this factor as well. Despite these benefits, there are also risks associated with financing home remodeling efforts. For example, you could default on your financing and potentially lose your home through a foreclosure. You can eliminate this concern entirely by taking out an unsecured personal loan rather than a mortgage against your home. You can also focus on remodeling areas of the home that may have a more significant impact on property value. For example, the bathrooms and kitchen often have a higher return on investment than other areas of the home. Choose materials and a design that is attractive to the masses so you can sell the home quickly if the need arises. Financing your home remodeling project does have its risks, but you can see that it also has substantial benefits. In addition, there are different ways to mitigate many of these risks. Approach your remodeling efforts with these concepts in mind to make the most out of your plans. As you prepare to remodel your home, pay close attention to the financing options available as well as the details of your remodeling plan. Your focus and attention on these two critical areas can help you to maximize the benefit of remodeling while keeping your exposure to risk in check.